Beautiful day to check out my new neighborhood, so started with a local park next door. Shadow Pine Loop is a nice 3 mile stroll, and offered a great view of a three-toed woodpecker. 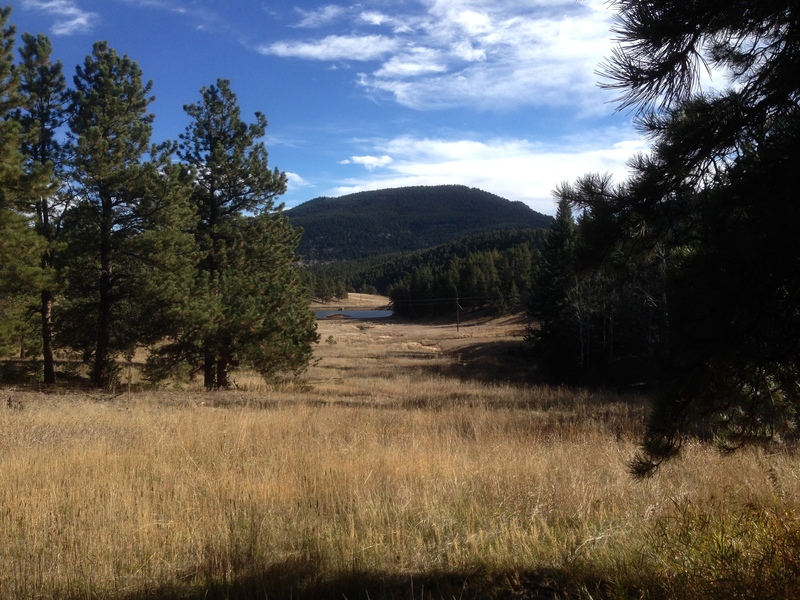 Gallery | This entry was posted in Colorado Hikes, Western Hikes and tagged Flying J Ranch. Bookmark the permalink.